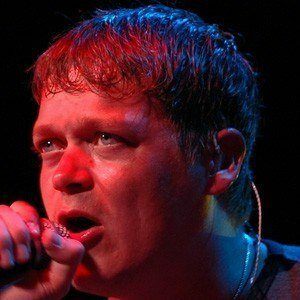 American musician best known as the singer and drummer for alternative rock band 3 Doors Down, the group known for songs like their debut single, "Kryptonite." 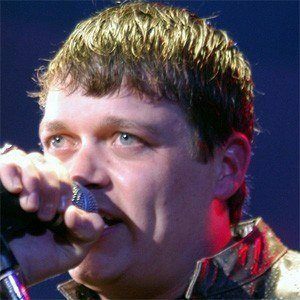 He began touring with bandmates Todd Harrel and Matt Roberts at the age of eighteen. 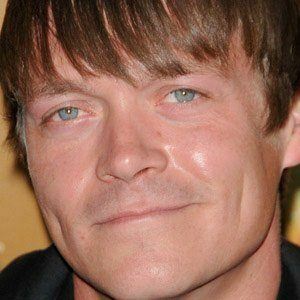 He helped to release two #1 albums: Seventeen Days in 2005 and 3 Doors Down in 2008. 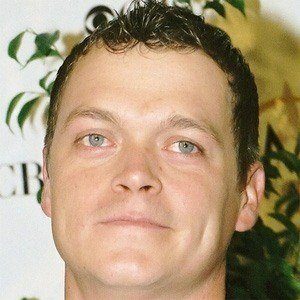 He married Jennifer Sanderford in 2009. Drummer Daniel Adair was Arnold's bandmate in 3 Doors Down until Adair left to join Nickelback.